Dior website says: "Elegance goes hand in hand with practicality." 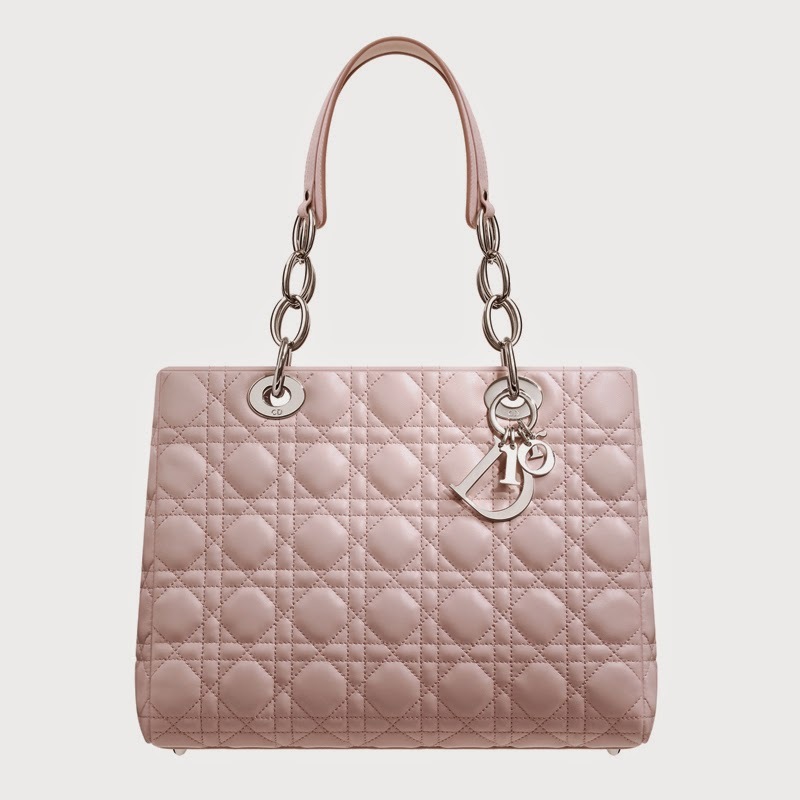 The Dior Soft Tote is functional and comfortable style for an everyday use. It is practical and timeless, the Dior Soft collection is perfect for any occasion. Bag is functional enough for a day use and glamorous enough for a night out. The Dior Soft Tote features an iconic Cannage stitching, double chain handles with leather shoulder pad and signature Dior keychain. 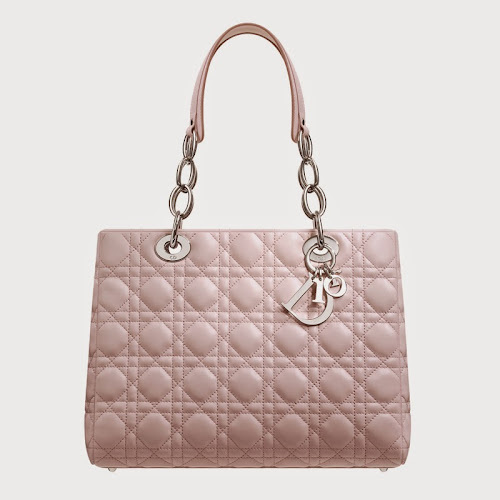 The Dior Soft Tote comes in lambskin and patent leather and wide range of colors. Functional and chic, the Dior Soft bag can be carried on arm or on the shoulder for an additional comfort. The zip fastening makes this style secure and functional and chain handles with leather pad make it an accessory that is both practical and luxurious. 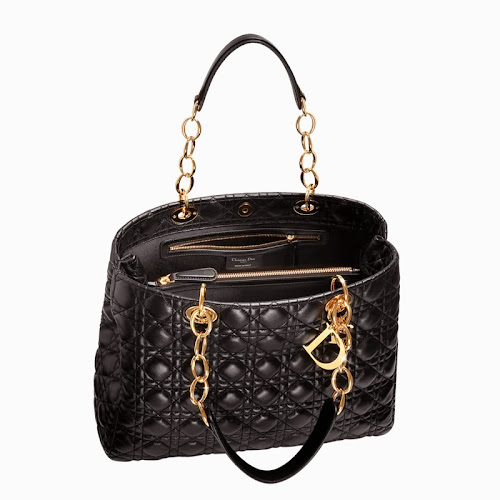 The Dior Soft Tote has many similar features with the Chanel GST (Grand Shopping Tote).